Dairy Network is a group of managers and owners of Danish farmers abroad. 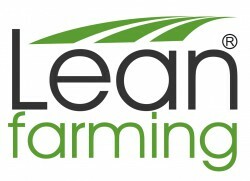 The group is facilitated by Lean Farming and operates openly, i.e.. You can participate in certain meetings. At the last meeting the group gathered at Bent Lund, which together with another partner has the farm Milgeta in Swedt am Oder, Germany, close to the Polish border. At Milgeta, new plants have been built 3 years ago. 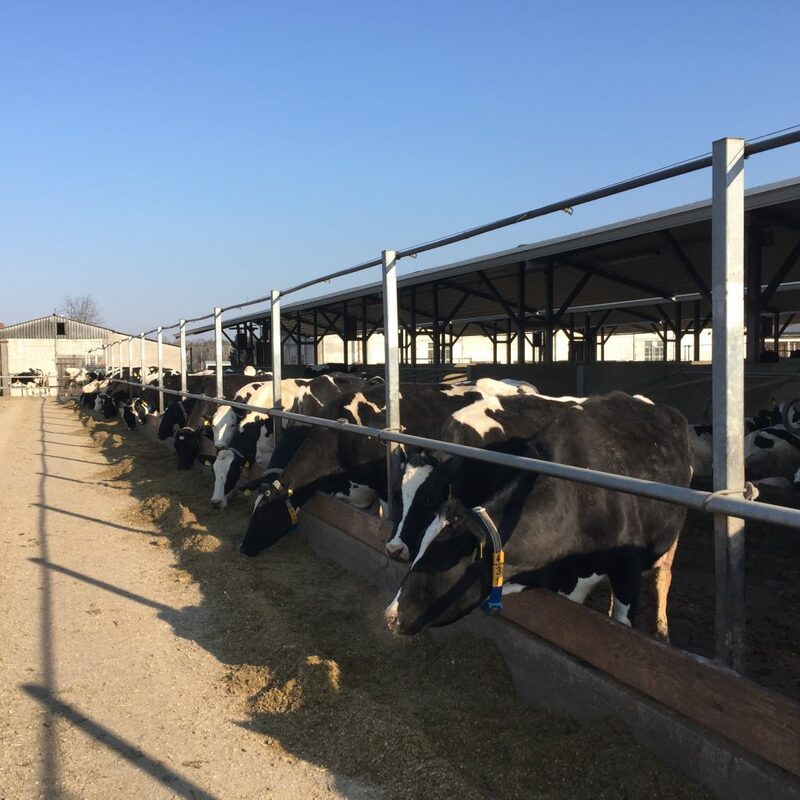 There is permission for 900 dairy cows, but currently only 600 are built. This is because, among other things, the owners have a self-financing strategy. The floor area is built cheaply with a construction cost of approx. 1000 € / cow. This corresponds to approx. 25% of a common Danish plant. There is not yet invested in new milking plants, but slurry storage and feed storage are included in the price. The young stock are in the old buildings. The buildings are made like what we call in Denmark “bicycle sheds” ie. only cover the sleeping area. This allows for more cows on a smaller area, which is an advantage because the building field can not be expanded. The beds are sand and the slurry is handled very simply as it is pushed out to a cross channel with a mini skid. The exciting thing is that there is complete focus on what creates value. There is no investment in something that is not easy and necessary. It is certainly the future of farming in the future. The group also made benchmarking, but in a simple form. The host presented his full production accounts, but otherwise we had chosen two key areas that everyone had talked to. It was euro cents for wages / kg ECM and euro cents for feed / kg ECM. It gave a good and relevant discussion. Bent Lund concluded that it is no longer cheaper to produce milk in Germany compared with Denmark because the cost level has generally increased in Germany – including wages. Bent also has milk production in Denmark and can compare costs closely. We had several interesting topics for discussion, including management and visible goal management. We saw how Farma Majcickov has introduced new measurements and inventories that have helped to make major improvements in production.